Our software program ensures quick and to the utmost efficient choice and calculations of alternative constructions in any stage of their designing. It refers to any kind of building structures- nail plates, beams and supports, which are reinforced with metal components, as well as in the designing process, starting from the very first draft to the last cut or drill. 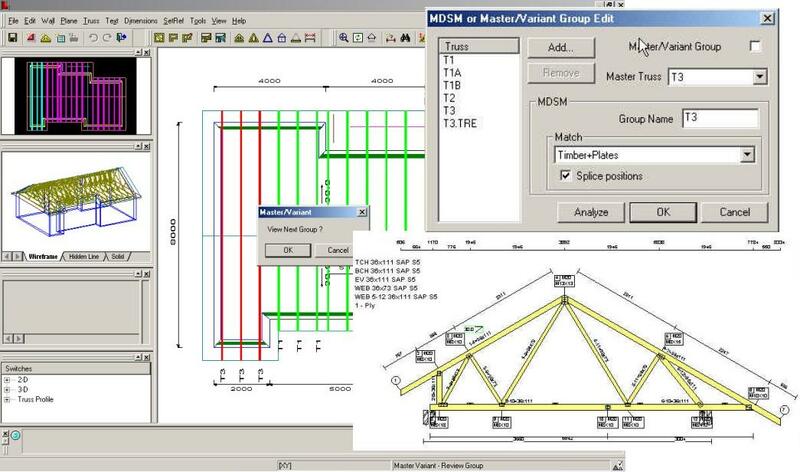 Planning, designing and calculations now can be done very quickly, easy and efficiently. A building structure of an average house can be drawn up within a few hours.